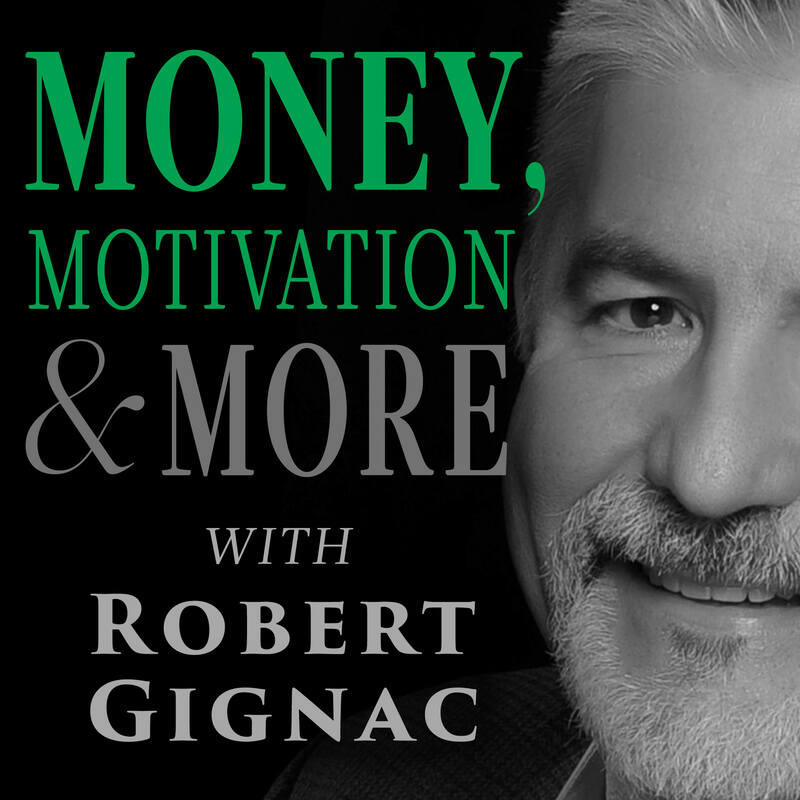 In the theme of the Money, Motivation & More podcast – this episode falls into the “Money” or “Motivation” category – depending on your perspective. In “Too Much Stuff” I’m sharing thoughts about why storage lockers are a massive growth industry. I’m also sharing a conversation I had on WE Talk Money with Gordon Stein – author of the excellent “CashFlow Cookbook” (https://cashflowcookbook.com/) where Gordon shares with us the true cost of storage lockers. It ties nicely into Episode #23 as well, as a continuation of spiralling consumption, how to avoid it.